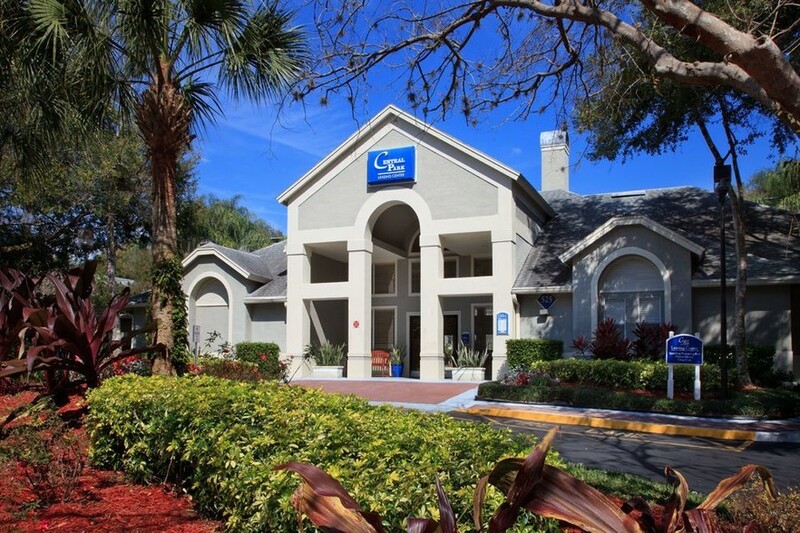 Citymark Capital and TruAmerica Multifamily has acquired Orlando-basedCentral Park Apartments, a gated apartment community. No financial terms were disclosed. 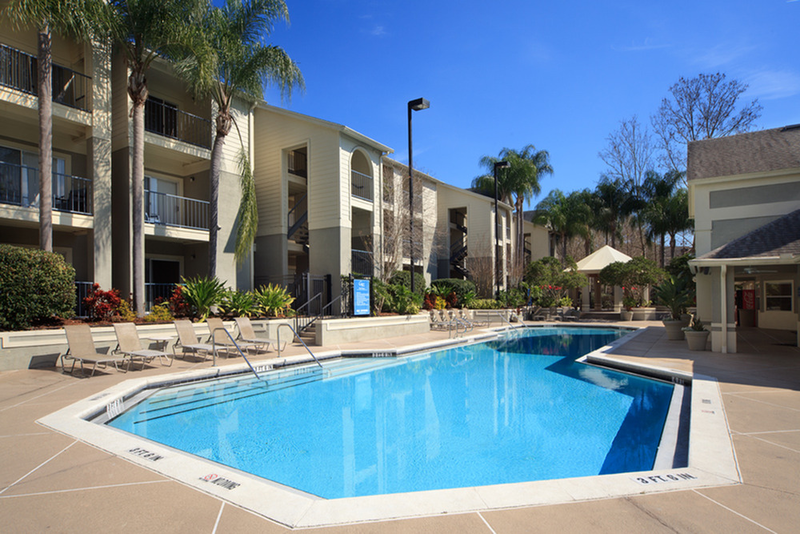 Los Angeles and Cleveland (January 17, 2018) – TruAmerica Multifamily, in joint venture with Citymark Capital, has acquired the 362-unit Central Park Apartments in Orlando, FL. The investment is TruAmerica’s first with Citymark Capital, a Cleveland-based institutional private equity real estate fund manager whose investors are a mix of institutional clients and family offices. 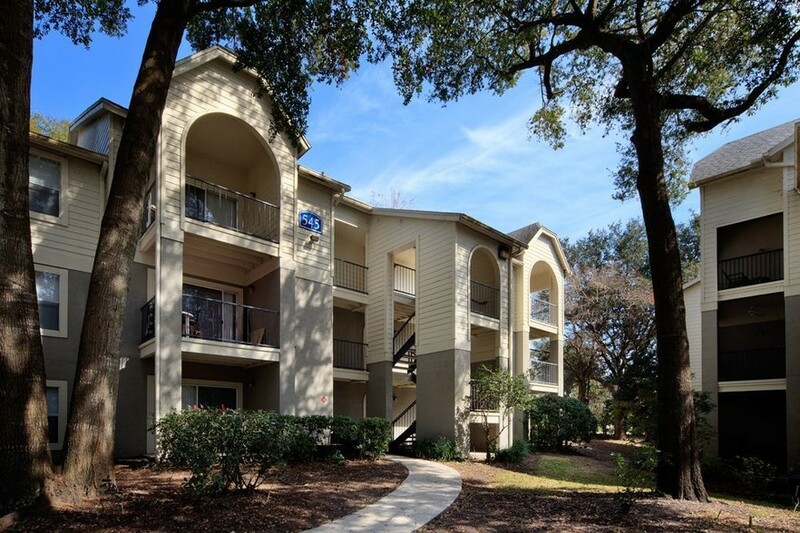 TruAmerica, one of the largest apartment investors in the United States, has grown its Florida multifamily portfolio to more than 2,600 units with 1,700 located in the Orlando area. Built in 1992 with a second phase completed in 2000, the gated community features a mix of one-, two- and three-bedroom units, each with a private garage. Common area amenities include a swimming pool and spa, fitness center, business center and dog park. The asset has tremendous upside potential with the opportunity to improve the operational performance with interior unit upgrades as well as the thoughtful renovation of building exteriors and common areas, according to TruAmerica Managing Director Matt Ferrari who heads the firm’s East Coast operations. Central Park Apartment is located at 525 One Center Boulevard in the northern Orlando suburb of Altamonte Springs. It is within walking distance to a wide variety of shopping, entertainment and recreational options including the 1.15 million square-foot Altamonte Mall and Cranes Roost Park and Plaza. It is also served by the nationally ranked Seminole County Public School District, which was ranked #1 in STEM (Science, Technology, Engineering and Math) in the state of Florida. Shelton Granade, Luke Wichham and Justin Basquil in the Orlando office of CBRE represented both parties in the transaction. The acquisition was financed by a Freddie Mac Value-Add agency loan through its Green Up Program arranged by Brian Eisendrath, of CBRE in Los Angeles. Citymark Capital is a national real estate private equity fund manager that invests in market rate, institutional-quality multifamily and multifamily-anchored mixed-use rental properties in the top 50 U.S. markets where strong demand for existing and new properties is driven by population growth, household formation, and job growth. City mark Capital creates value for its fund investors by providing joint venture equity to top multifamily operating companies across the country.